Aluminum Herbal Pollen Set of 3 Screen Size stackable sifter [Hash Extractor] - $19.99 : www.e-onsale.com!, The Led Signs Wholesaler! 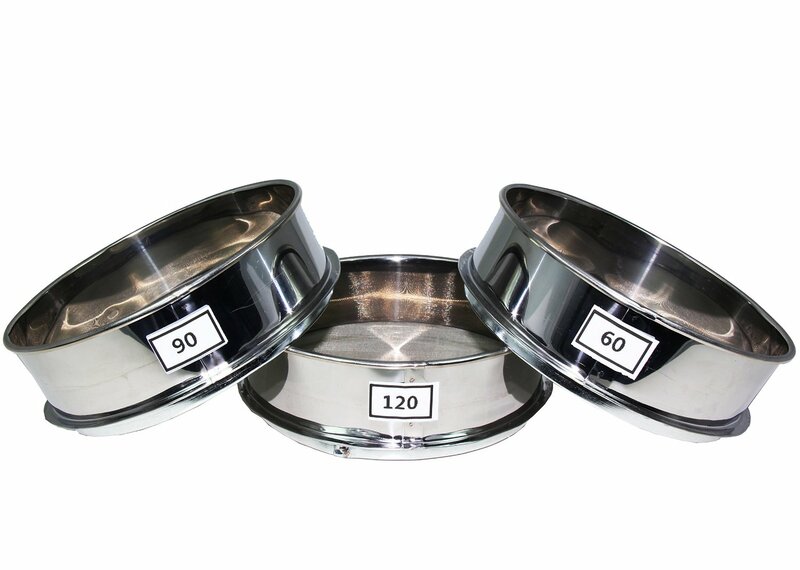 This is a set of 3 different screen sifters for pollen extract. dedicated for hash extract with 120 micron, 90 micron and 60 micron screen. Well design for different hash extract requirement. It can be used individually or stack up together.